How can the musical legacy of J. S. Bach serve as raw material for improvisation? In this genre crossover encounter, chorales, hymns and cantatas are crossed with jazz and folk music improvisations. Borg Vocal Ensemble and conductor Tore Erik Mohn are joined by the renowned jazz pianist Tord Gustavsen and the talented folk musicians Berit Opheim and Gjermund Larsen. True to Martin Luther's spirit, the musicians use tradition as a starting point, renewing it and placing it in our times. As Tord Gustavsen says, "Freedom is as great as reverence." One of the ideas behind the project is the close relationship between Luther and Bach. Without the Reformation, much of Bach's music would never have seen the light of day. This collaborative project has reformed some of Bach's central chorales and motets. 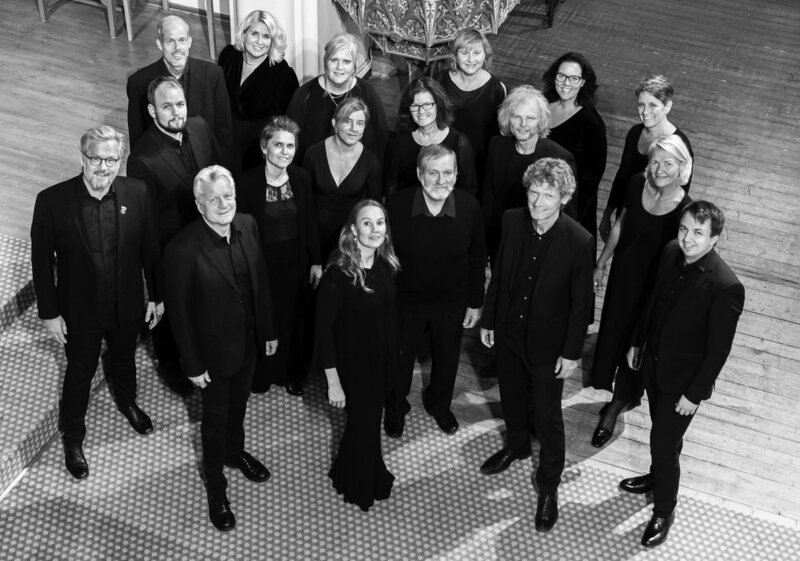 Borg Vocal Ensemble was founded as Ensemble Energico by cantor Carl-Andreas Næss, changing its name to Borg Vocal Ensemble in 2017 with a stronger connection to Fredrikstad Cathedral and conductor Tore Erik Mohn. The ensemble consists of some of the region's most experienced vocalists, several having higher education in singing or music. The choir has a core membership of 20 vocalists, and soloist performances are often delivered by the members themselves. The ensemble aims is to present classical choral singing at a high level in Østfold County and beyond. For several years the ensemble has collaborated with The Norwegian Wind Ensemble and the Trondheim Soloists, among others. Tore Erik Mohn is educated at Trøndelag Music Conservatory and The Norwegian Academy of Music. He has also studied organ with Guy Bovet in Switzerland. Mohn is cathedral organist in Fredrikstad Cathedral with responsibility for choir activities. He teaches choral conducting at the Norwegian Academy of Music, and in 2018 was appointed conductor of the chamber choir NOVA. From 1995 to 2005 he was conductor of the Oslo Philharmonic Choir, and from 2006 to 2015 he was a choir master of Spelet om Olav den heilagen (The Saint Olav Drama) at Stiklestad. He has also worked with the Trondheim Soloists, The Norwegian Wind Ensemble, Majorstua Chamber Choir, Sølvguttene and Midtnorsk Soloist Ensemble. The renowned and versatile pianist Tord Gustavsen has played the piano since he was four years old. He began composing and improvising before learning to read music and play classical pieces. Since then he has developed into one of Norway's premier musicians, within jazz, church music and traditional music from several corners of the world. He has contributed to many recordings, under his own name and with other artists, has won a number of awards and honours, and has produced commissioned works for several festivals. Gustavsen has also researched the psychology associated with musical improvisation at the University of Oslo. Gjermund Larsen was the first to take the Diploma Examination in folk music at The Norwegian Academy of Music on a violin in 2008. As a composer, he is responsible for four album releases with the Gjermund Larsen Trio, works for the Trondheim soloists, The Norwegian Soloists' Choir and Nord-Trøndelag Teater, as well as a number of commissioned works for Norwegian festivals. As a soloist, Larsen has played with some of the leading ensembles in Norway and Europe, including Oslo Philharmonic, The Norwegian Radio Orchestra, Philharmonia Orchestra and The Southwest German Radio Symphony Orchestra. He has won the Spellemann Award six times and in 2010 was nominated for a Grammy for the record In folk style together with the Trondheim soloists. Berit Opheim is a vocalist and singer of odes. She was educated at the Bergen Music Conservatory and Norwegian Academy of Music, and apprenticed with older folk singers. 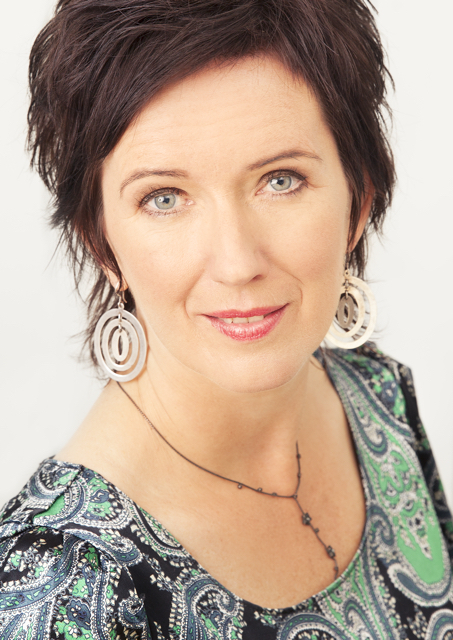 Opheim is associate professor at the Ole Bull Academy and the Grieg Academy. As one of our foremost and most important singers of odes, Berit Opheim has been an active performer for almost 30 years – on stages in Norway, Europe, Asia, the United States and South Africa. She is a member of several ensembles and is in demand as a singer of folk music, jazz and contemporary music. In addition to working with folk music and ode singing, she has also worked extensively in classical singing and early music. Opheim has released numerous solo albums and has received excellent critical acclaim for her work. She is also a former member of Trio Mediæval.